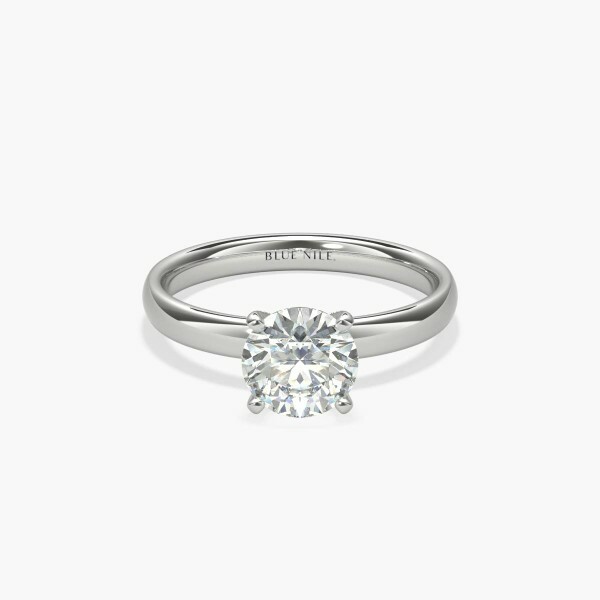 Thanks to its striking simplicity, solitaire engagement rings are perhaps our most popular style. 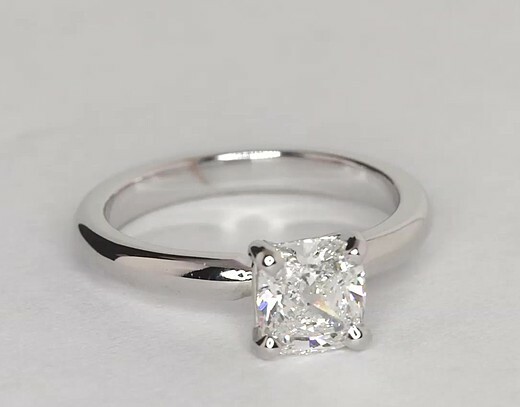 This one, crafted in 14k white gold, features a rounded inside edge for comfort. Pair it with a matching wedding band to complete the set. 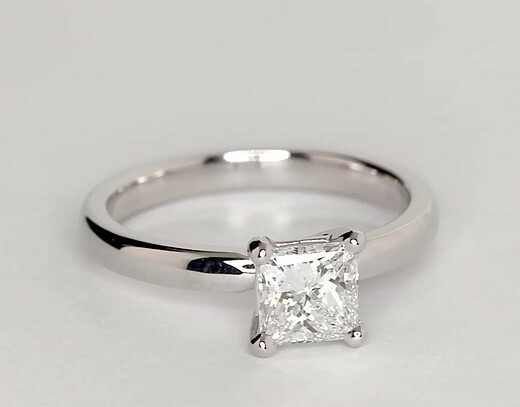 A six-prong ring head, which provides extra security, is available upon request for select diamond shapes.